A refreshing, invigorating balm. 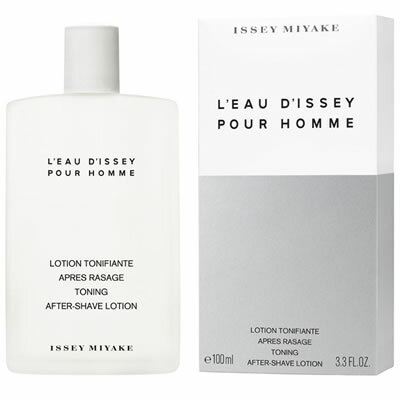 Soothes the skin after shaving, with a delicate scent. Bisabolol, a natural active ingredient, helps soothe the skin after shaving.